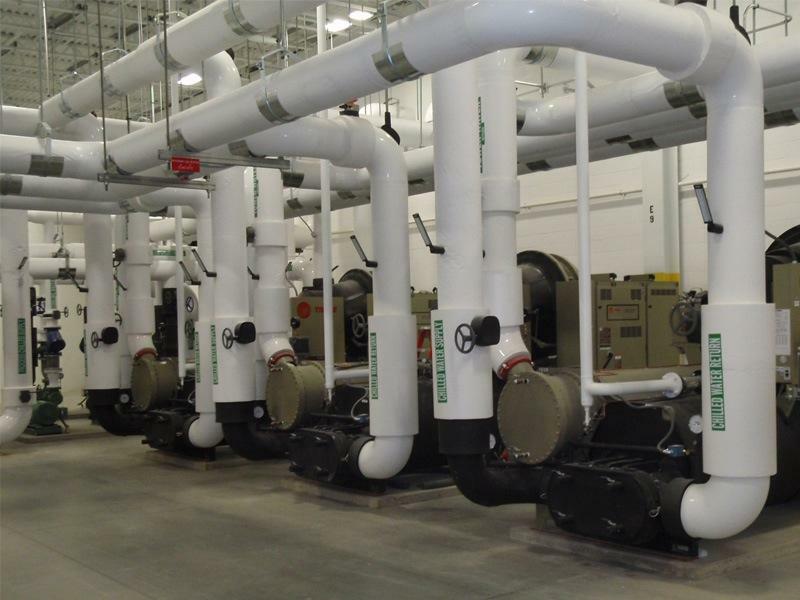 The Design, Operation, and Maintenance of Building Systems, Part I provides information property and facility managers need to manage the ongoing operation and maintenance of building systems and to maximize building efficiency and cost-effectiveness. This course is a requirement of the RPA® and FMA® designations. Don't wait! The deadline to register is Friday, January 25. Tammy Reed is a seasoned professional with 13 years of experience in the real estate industry and a successful track record in commercial property management. 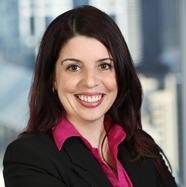 She is responsible for the day-to-day operations, tenant relations, project management, vendor contracting, risk management, and financial reporting for properties in Chicago. 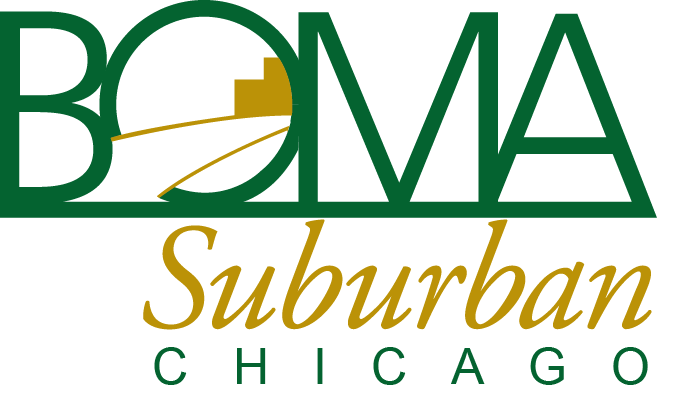 Tammy is a member of BOMA Chicago and BOMA/Suburban Chicago. She holds an Illinois Real Estate Broker License and RPA designation.